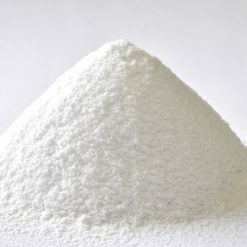 Ornithine, like arginine and citrulline, is an amino acid that can be ingested in combination with other amino acids. In particular, athletes with dietary restrictions who are trying to lose weightcannot take large amounts of amino acids. Therefore, taking this supplement is recommended to maintain amino acid intake without increasing overall caloric intake. 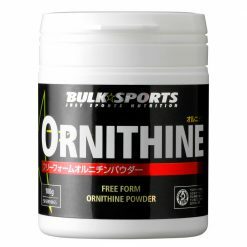 Bulk Sports uses ornithine only from domestic brands. L-ornithine is a non- essential amino acid. Instead, it can be produced by the body and has good compatibility with arginine. It is an amino acid that you want to strengthen all means in order to supplement your bodybuilding regimen. Take 1 scoop (2g) with your beverage of choice or protein shake daily. We recommend that you take before exercise. We recommend that you take before going to bed.